My three strengths are Attitude, Thinker and Teamwork. These make so much sense. I do start out with a good attitude and think about my actions and just daydream about life and purpose and life…. and if I am in a competition truth be told I would love for both of us to share the prize. I want to win the prize but feel sad if the other person looses. Yes I have a hard time executing my thoughts and my ideas on goals. O do have goals and have done pretty good achieving them but still need lots of work. I have a hard time organizing my to-do list into effective goals. I don’t put myself out there as much as I should. Oh and I always dream of mentoring and helping others more and sometimes don’t know how to…does that make sense. This is an educational crayola set and oh my look at the colors! Wow if I can do this with a kids palette then imagine what I can do with professional watercolors. I was playing around with colors and I love these colors. I painted the words based on what I was feeling and peace mean to me. I feel most peaceful when I am walking my dog and just taking everything in and I love it. finger painting….so much fun and took me back my childhood days… I was guest teaching today and just couldn’t help myself so I borrowed a little bit of paint…. I saw all of these palettes of different kinds and I felt like a kid in a candy store…yes I think I found my purpose and god given talent. P.S. I drew the letters with a brush and finger painted the tree with some cheap paint I had at home. Oh and thank you for pressing the like it button. I appreciate it! Posted byMireya March 18, 2015 March 18, 2015 Posted inwatercolor and temperaTags: art, life, painting, passion, purpose, watercoloringLeave a comment on Watercoloring is My Passion! I was in a Paris Baguette Cafe last night and I noticed a beautiful font and wanted to know which one it was. I took a closer look and was able to recognize it. Lavanderia is a beautiful font and I am using it as a base to create my own lovely font for my hand lettered designs….wow I am becoming a hand letterer and I love it! Have a great Saturday! Here is a sample of my latest work. I have been thinking about my career and pondering this question that I am sure all artists have. How do you let go of the day job in search of what you really want to do? I love teaching but it is not my passion and quite sure it is not what I am meant to do. Let me explain. I am a guest teacher and love every chance I get to read to them, see them light up when they learn and building confidence. The art and books I want to write are a great idea to continue this. I love art and daydream about the things I draw and write about…..so I’ve been thinking. How do you get to that place where you are doing what you love and you see the rewards? How do you know it is the best use of your time where you can make the biggest difference? People are enjoying it and yes okay you are living a pretty decent life. I have heard many say you need to have a really full time job other than what you want to do and then let it grow organically. Makes perfect sense but how do you find the right job that doesn’t consume you to the point to where you are not motivated to pursue your dreams….just a thought. For now here is a preview of what I have been working on an informal tone for this blog and some other fun elements. Yes I love drawing with lipstick…not sure why but I do! Went for a walk and just drew what inspired me. I cam across this beautiful tree that had barely any leaves and noticed how all the branches seem to emerge from the trunk and go every which way…perfect for my we are one idea…..just need to work small details like color and add a bit of whimsy…. My pitch is this: Bellisia is a bee who love’s life, is a dreamer and always tries to help everyone when she can. In school she’s not the smartest, or the best at playing volleyball but she has fun. When asked to become the next queen of the hive she panics and flies away but with the help of an apple tree and lots of help within she learns to believe in herself. As always I’d love to hear your comments and please let me know what your dream is and what you are doing about it. Every like is a boost of confidence and thank you to all who have done so! Posted byMireya March 11, 2015 March 16, 2015 Posted inwatercolor and temperaTags: dream job, dreams, lifeLeave a comment on To live your dream….. This is one of my hand lettered drawings that I thinking of selling in my shop. I love the colors and just wanted to capture the essence of what it means to be a kid. It is wonderful to enjoy to enjoy life’s simple pleasures no matter how young or “young” we are. Please feel free to leave comments and click that like button too. I learning and love it. Posted byMireya March 6, 2015 Posted inwatercolor and temperaTags: art, little lemonade studio, watercoloringLeave a comment on New Artwork…..
so I had a totally unexpected day today…I made a mistake and felt terrible about it and then what do you know I was having trouble trying to overcome it and then I came across a blog post that was all about owning your mistakes and overcoming them. Sometimes life works out that way. Isn’t this a darling idea! 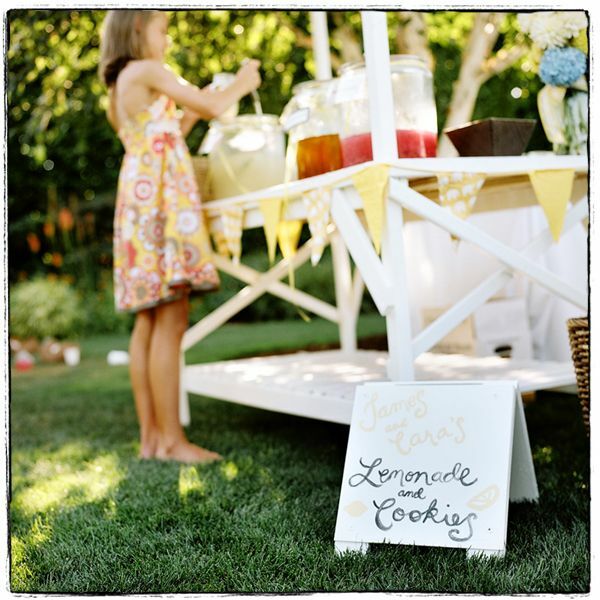 I just found this picture online and its perfect for this week’s lemonade talk…. so I was talking to someone about how I love watching Dancing With the Stars because I love to dance and love music. This person said the words that have been on my mind ever since,”If dancing and music are what you love then how come you are not living those dreams?” I tried to think of what to say and thought well I love dancing but its just a hobby and then it hit me. This someone had a fabulous point. How many times have I heard success stories where it all began with a love for something. So then I have been thinking about what I love and really trying to answer this question. Am I living my dream…sadly not quite yet. I am working at it and I am traveling down that road. Should I become a choreographer or a dancer? Here’s what I am going to do. I am writing a list of all the loves of my life: music,dancing, reading, writing, walking my dog, teaching a child to read, painting, food, cupcakes, animals, nature and learning, romance probably more that I can’t think of right now…oh reading the bible. Looking at this list what am I really good at. Where I really feel I could make a difference and what I don’t seems to keep emerging is this idea to write a book-a children’s book. Yes more of those picture on my art coming later on this week. What do you think? I would love to know what you guys think about love and passion and deciding what to do with your life so to speak. I have been going back to the basics. I suppose its my philosophy these days. Graph paper and the kind we used in preschool work great. I am simply drawing frames to really master these letter frames. I want to use block letters in my art. I am also working on the Lavanderia font. These are the basic fonts that I reference to design my own hand lettering and my art and my hand lettered children’s book. What a great idea! Next week I will post a preview of my book and some of the art I have been painting and the color mixing I have been doing. Please feel free to comment or press that like button. Every like is a confidence booster. If you have any tips then please feel free to share. Posted byMireya February 21, 2015 February 21, 2015 Posted inwatercolor and temperaTags: art, hand letteringLeave a comment on Hand lettering…. What would you do with blocks ? 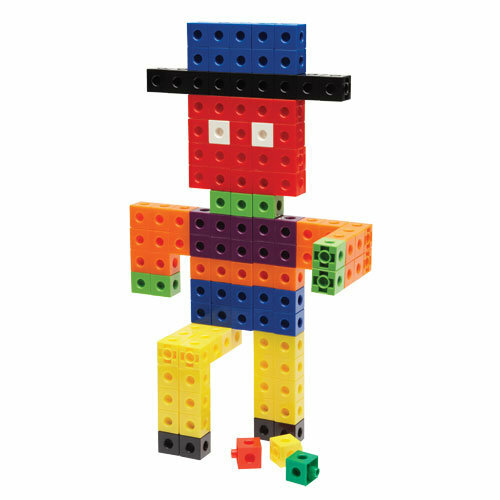 It was fun to see the kids building different items with these kinds of blocks. One created a motorcycle for Batman, another created a house, another a Lakers Team( he made a pattern of yellow and purple), another did the same but for Valentine’s Day and so many other possibilities. I sat back and enjoyed the scene, and the children with such smiles tell me what they made. This made me smile and it was amazing…its creativity at work. Oh on another note I am working on a story that I want to be published one day and I shared it with the kids. I’ll post more on this next week. Have a great weekend! Posted byMireya February 6, 2015 February 6, 2015 Posted inwatercolor and temperaTags: crafts, creativity, lifeLeave a comment on What would you do with blocks ? #This is can really apply to becoming anything you want to become. SO yesterday I was watching this kid draw and he is an amazing drawer-future animator for sure. I asked him,”How did you learn to draw? He replied,” I don’t know I just started drawing. I wonder how long that started. As you can tell I haven’t been able to stop thinking about this. It is so amazing how we are given this talent or this gift that no one else can do quite like us. A very valuable lesson to always remember is that you should always practice your talent with love to become successful! For the first time I digitized one of my works and it took awhile but I learned so much about how not to do certain things or better yet ways to improve my process. I know my work is not ready for sale so I am releasing it here as a way to express to the world that I want to become an artist. I want to put my whimsical thoughts on paper and inspire children. I noticed in my writing, an improvement from the first time I began. Posted byMireya January 30, 2015 Posted inwatercolor and temperaTags: art, art dreamsLeave a comment on How do you become an Artist?